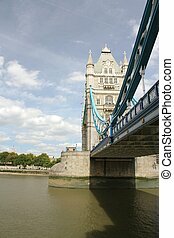 Tower bridge and london skyline 30 st mary\\\'s axe. 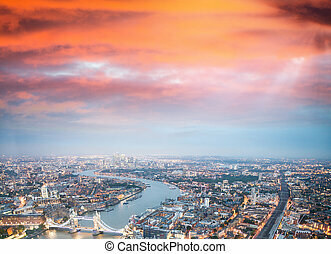 Tower Bridge and London skyline at night. 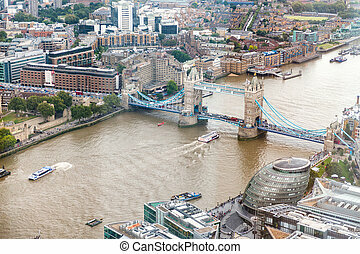 Tower Bridge and London skyline, aerial view. 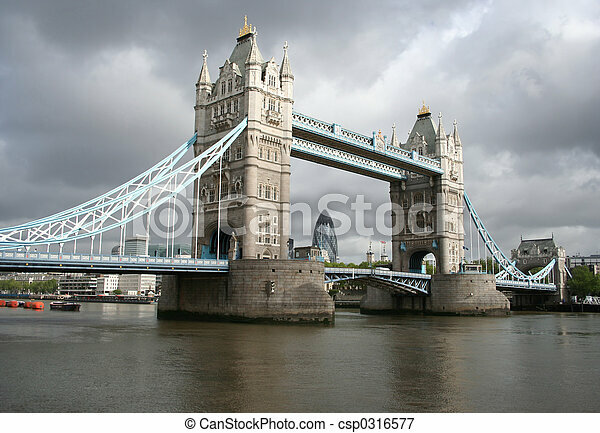 The Tower Bridge and London skyline at night. 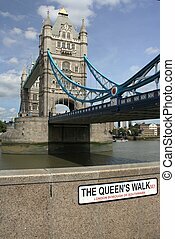 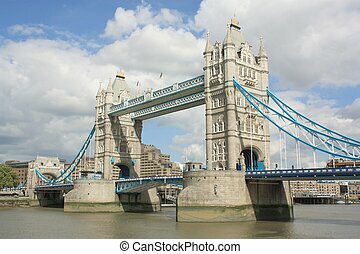 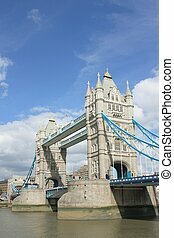 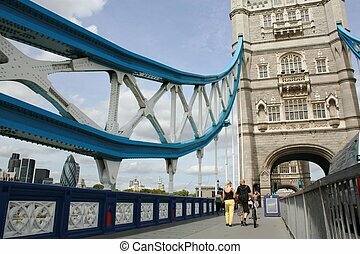 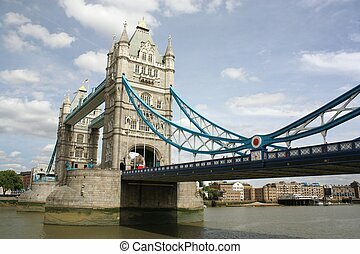 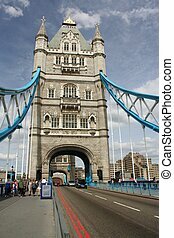 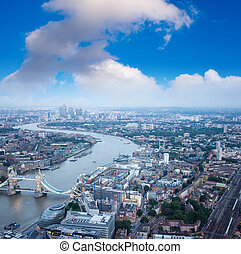 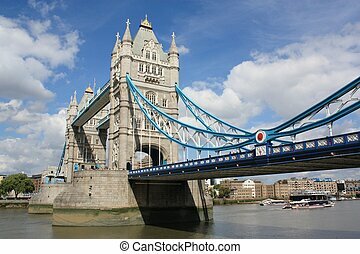 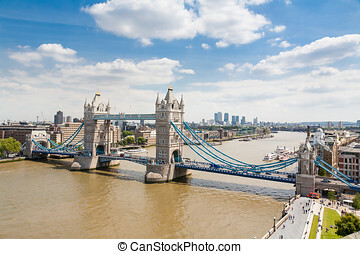 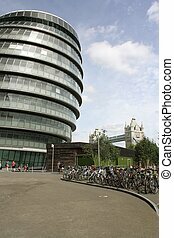 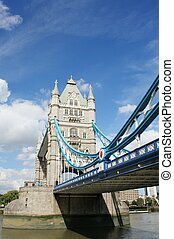 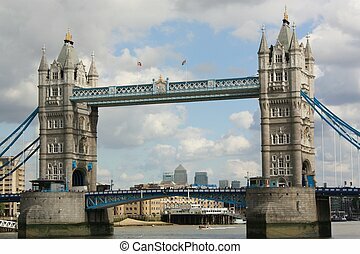 High viewpoint of Tower Bridge, the River Thames and East London, England.